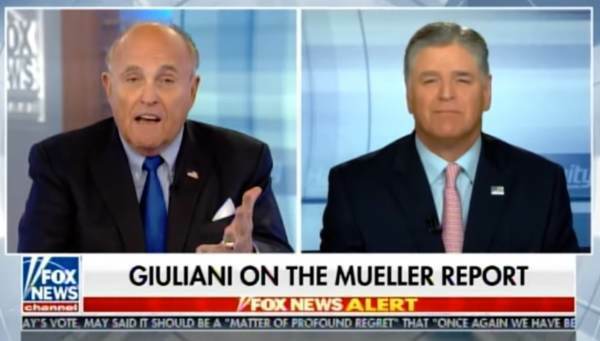 Rudy Giuliani joined Sean Hannity on Friday night to discuss the aftermath of the Mueller Report. Rudy warned the Mueller mob that if their report is released he will drop an 87 page report on the corrupt and criminal tactics of the Special Counsel. Rudy is no wilting flower. At the end of the interview Rudy dropped a bomb on the Deep State! Sean Hannity: I want to see that. 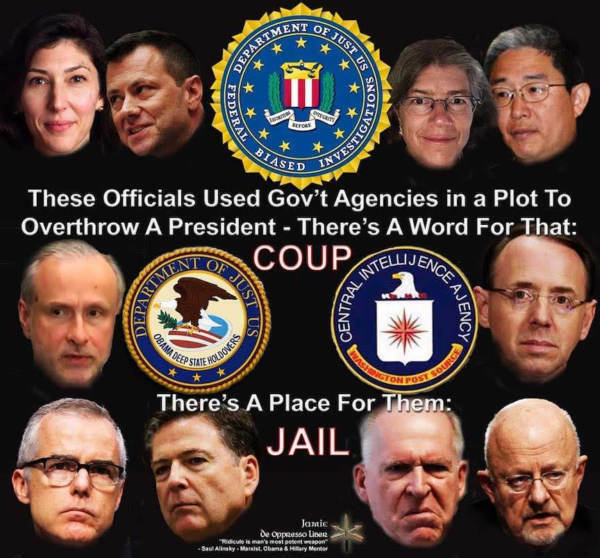 I want to see the FISA applications. Rudy Giuliani: That one’s going to lead to perjury prosecutions. Guaranteed. They lied their backsides off.